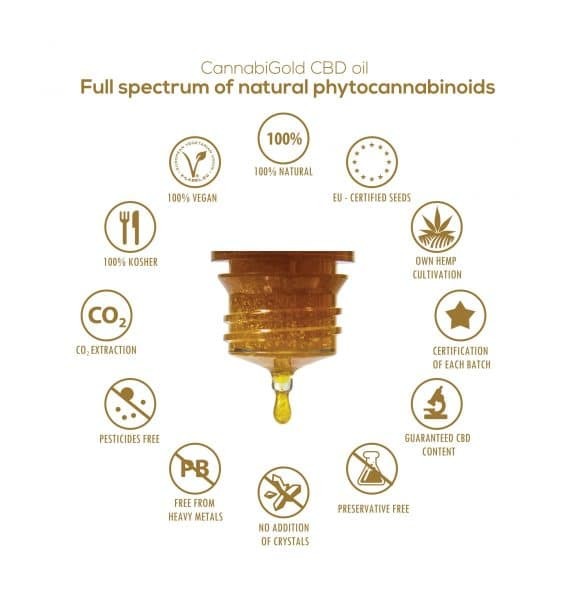 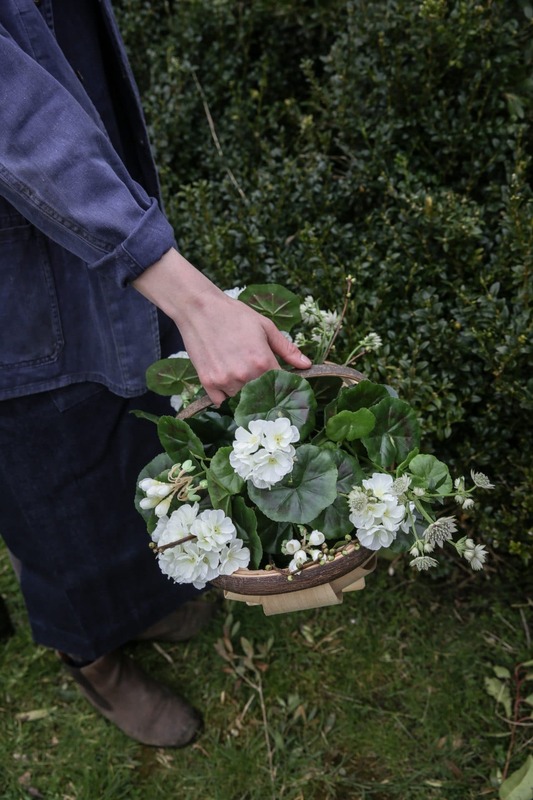 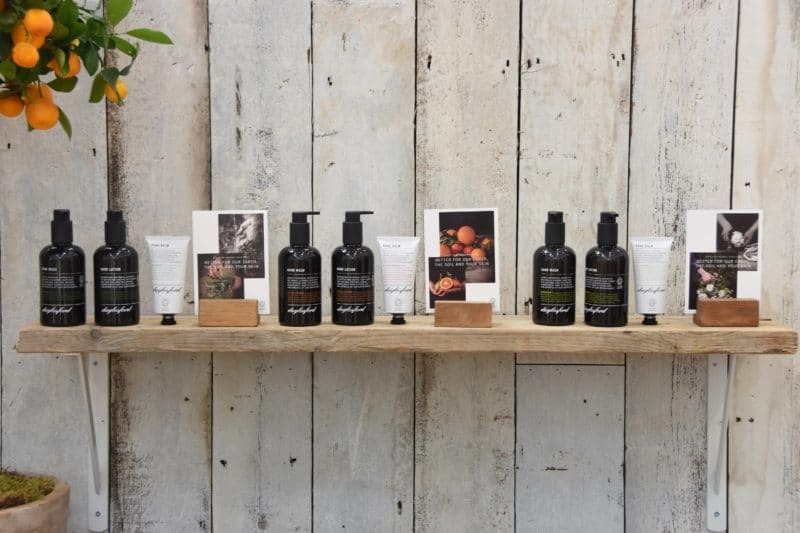 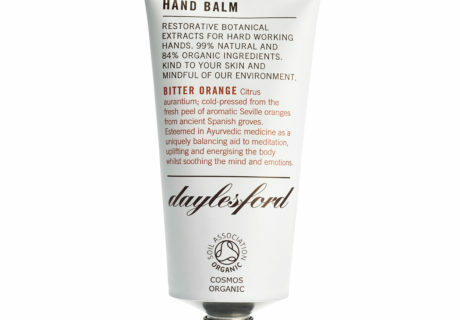 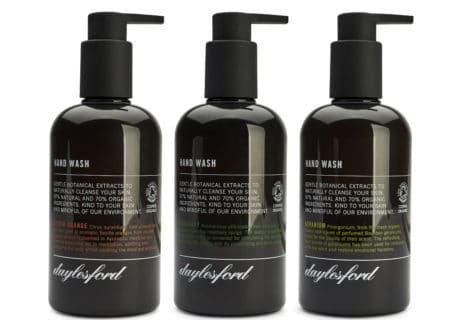 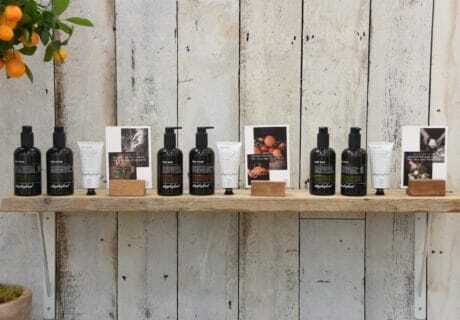 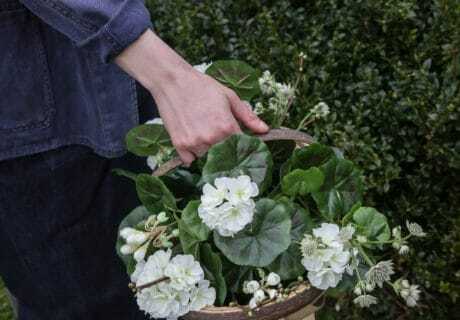 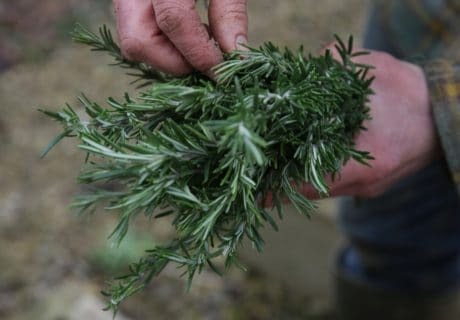 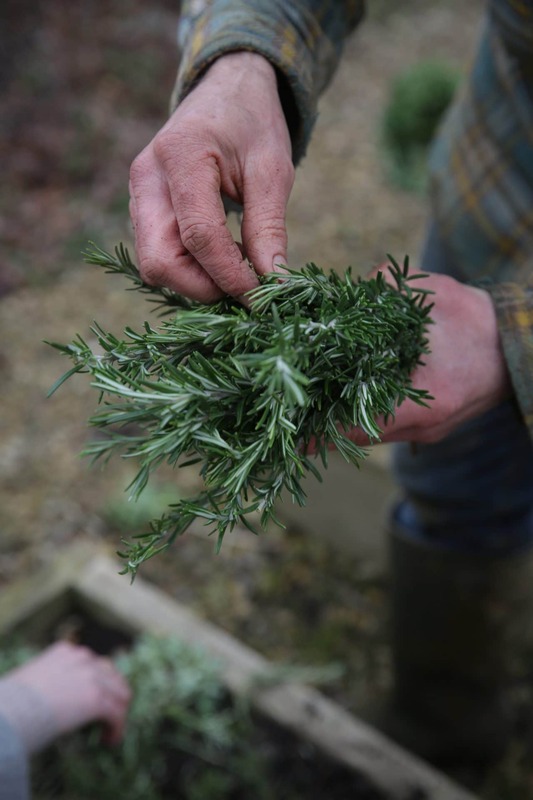 Daylesford Organic is launching a new range of certified COSMOS Organic sustainable hand care products which the brand says are rich in botanical extracts ‘to restore hard-working hands’. 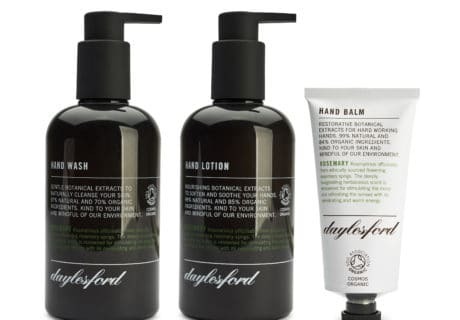 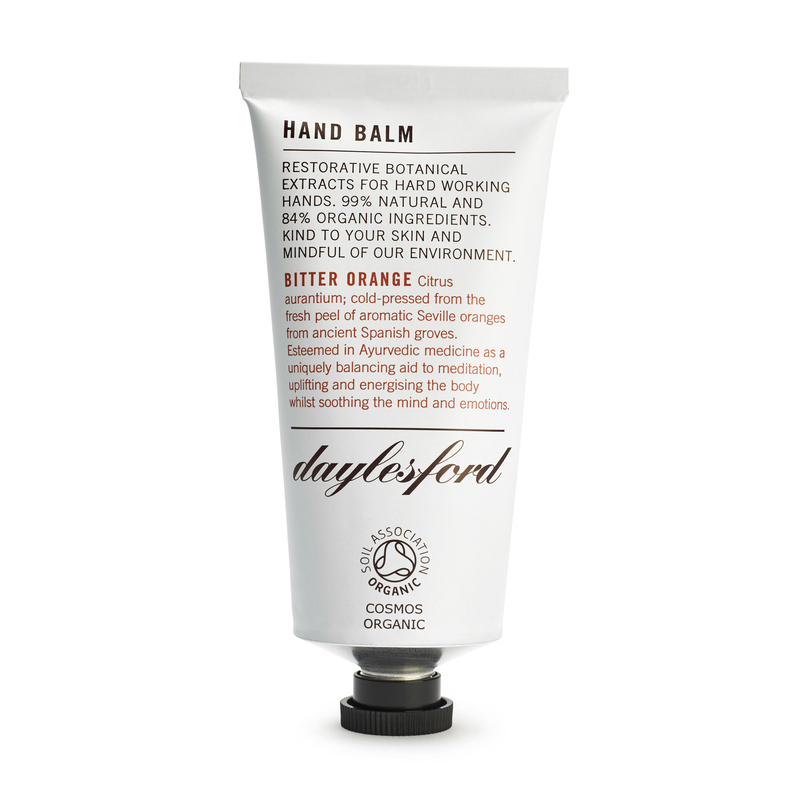 The range comprises Hand Wash (300ml) and Hand Lotion (300ml) – which Daylesford recommends are ‘perfect for keeping in the kitchen, utility room, potting shed, greenhouse and by the bathroom basic’ – and Hand Balm (75ml) for ‘everyday and everywhere use’. 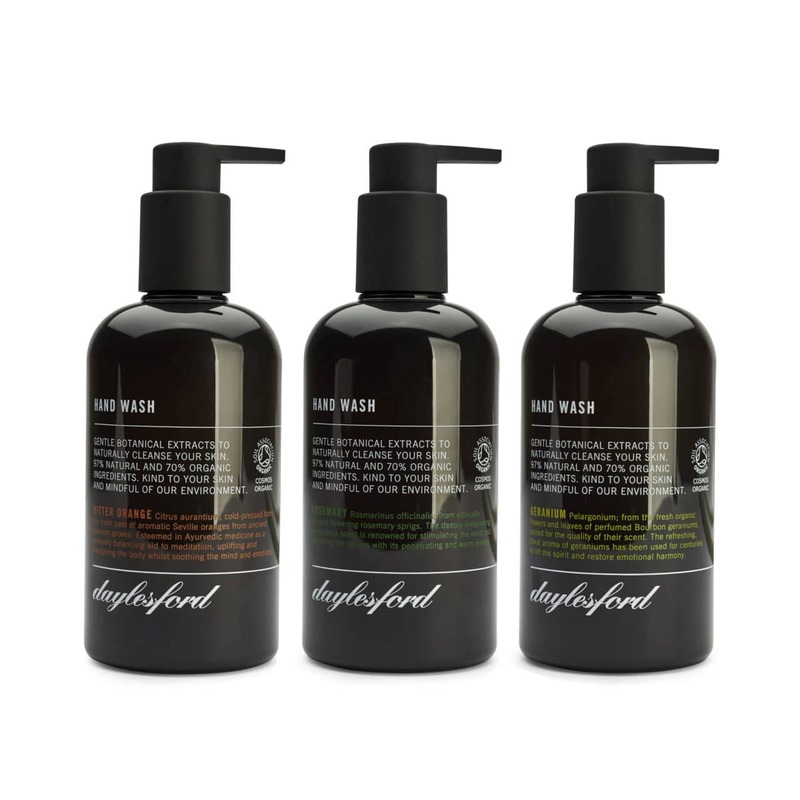 The unisex range comes in three fragrances: Bitter Orange, Rosemary and Geranium, and the plastic packaging is PETE1 which is commonly recyclable throughout the UK.